Pumpkins. Falling Leaves. Cool weather. I am a pumpkin spice lover. 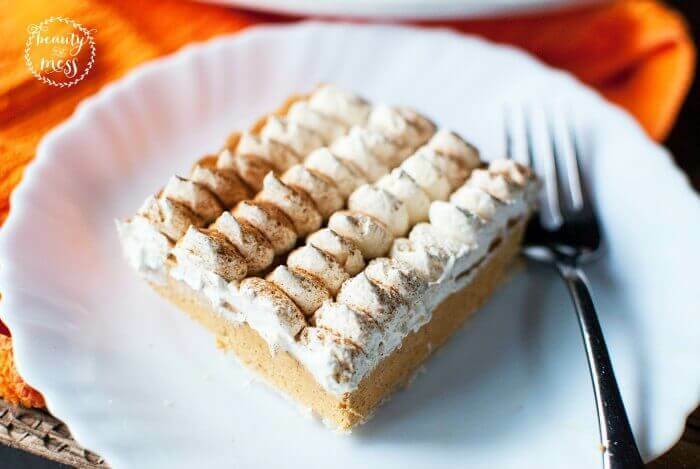 Pumpkin Pie. Pumpkin Spice Latte. Pumpkin Donuts. My go-to dessert at Thanksgiving is pumpkin pie. LOVE it! But sometimes you need something less heavy after the big meal. 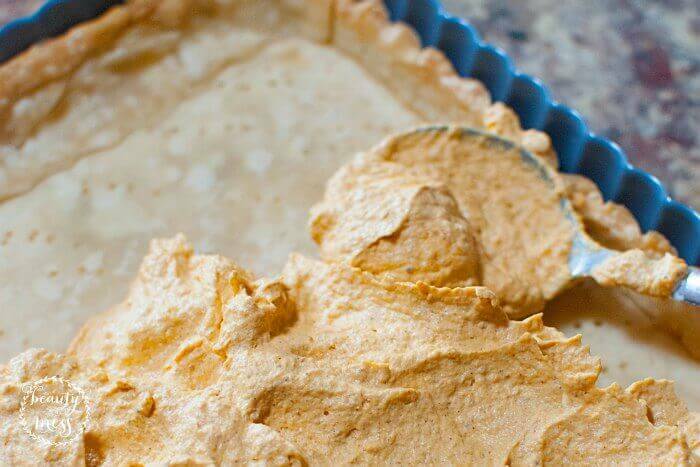 That’s why I’m bringing you this Frozen Pumpkin Mousse Tart recipe. Delish! It’s not heavy, but oh so yummy. 1. Lightly spray tart pan. Fit pie crust into pan and push up halfway up sides of pan. If using a rectangular tart pan, cut excess off the sides with extra dough and paste onto the short ends of pan. 2. Using a fork, prick the bottom of the crust all over. 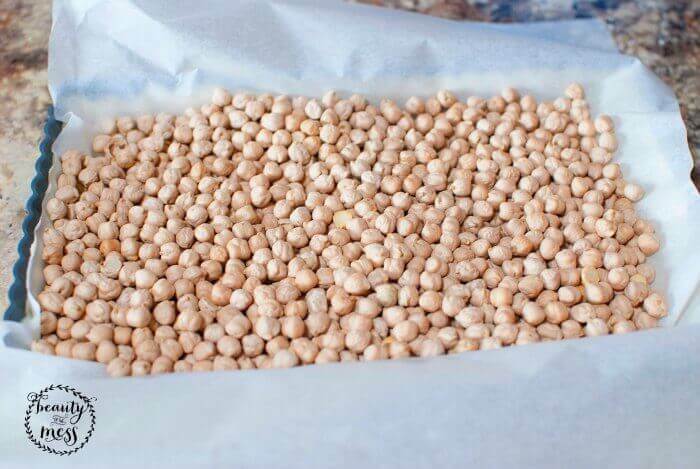 Using a piece of parchment paper or foil, lightly fit onto the dough and fill with beans to blind bake the crust. 3. Bake for approximately 15 – 20 minutes or until the crust is cooked and browned. 4. Take out of the oven, remove beans and paper, and let cool. 5. In a bowl, combine the pumpkin puree, spices, and sugar until well incorporated. Add 1 ½ C of TruWhip Whip Cream and mix well. 6. Spoon into cooled tart crust and level off. 7. 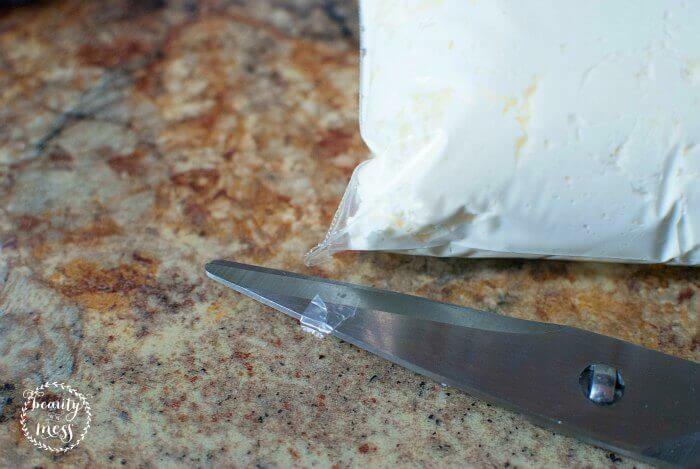 Fill a sandwich bag with 1 C of TruWhip Whip Cream and snip a small end off the corner. 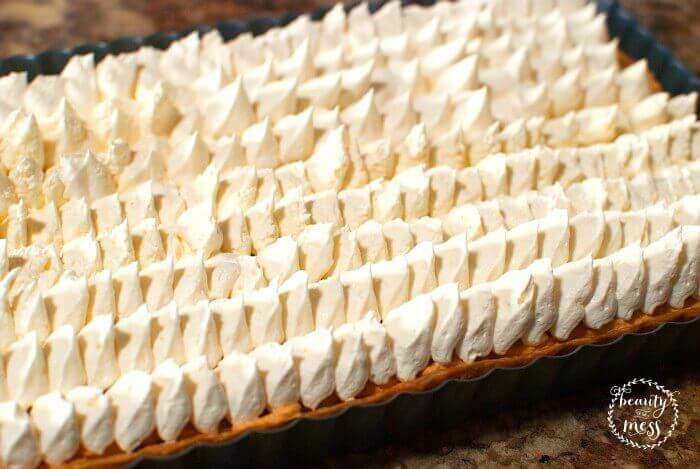 Pipe the topping onto the tart in any way you desire. Alternate way is to simply lightly spread the 1 cup of cool whip with a knife and level smooth. 8. 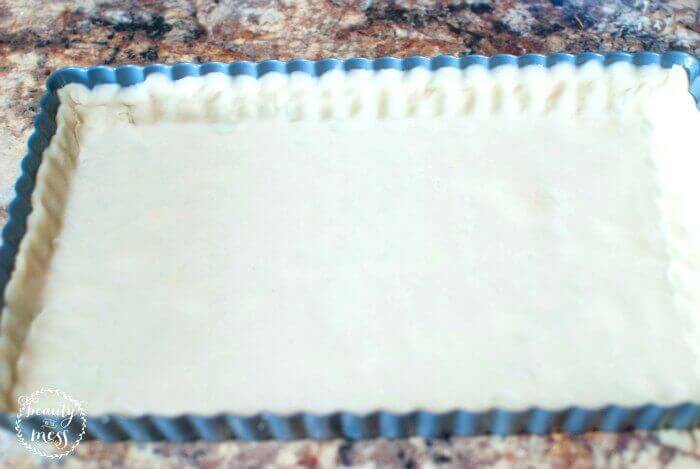 Freeze tart until frozen through (minimum of 2 hours). 9. Upon serving, remove from freezer and let stand for 10 minutes. 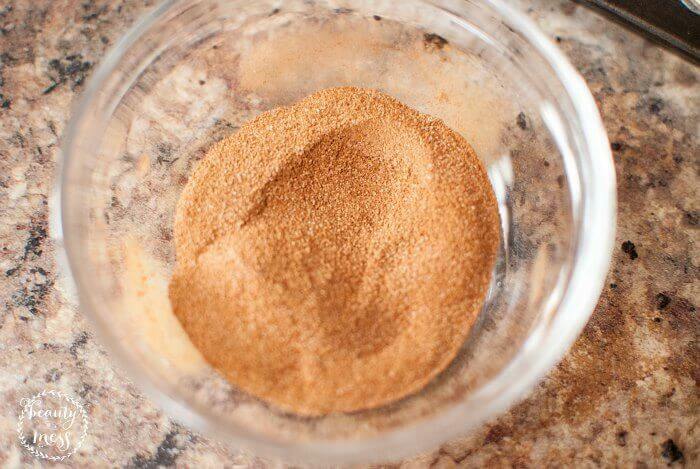 Sprinkle the cinnamon sugar mix on top and serve. What is your favorite pumpkin treat? 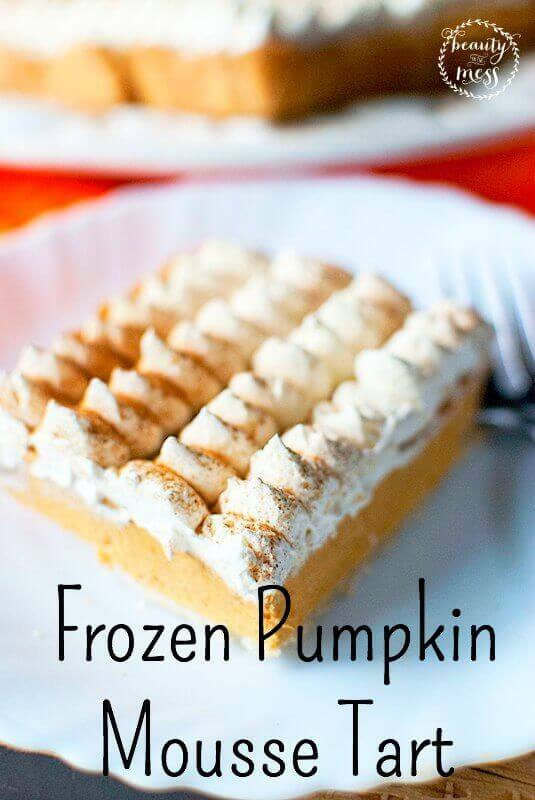 Do you eat pumpkin throughout Fall and Winter? Just Fall? Only for the Holidays? Let me know in the comments!